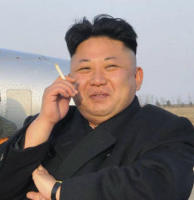 North Korean leader Kim Jong Un has reportedly given up one of his favourite past-times: smoking – and launched a national campaign to get his loyal subjects to follow suit. The 33-year-old has often been seen smoking in images made available by North Korean state news agencies, but has not been pictured with a cigarette since March. 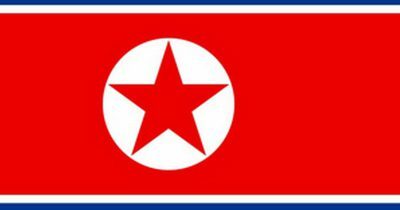 State newspaper Rodong Shinmun announced that tobacco is no longer considered ‘an item of personal preference, refreshment or style’ in North Korea. North Korea’s ruling Workers’ Party has now built facilities to help the population stop smoking, and are running a nation-wide campaign to promote giving up. However, you don’t have to live in North Korea to get help to quit. For more details on NHS Stop Smoking Services (including the new online help) in Warwickshire go to www.quit4good.co.uk or phone 0800 085 2917.